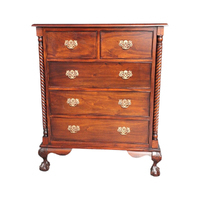 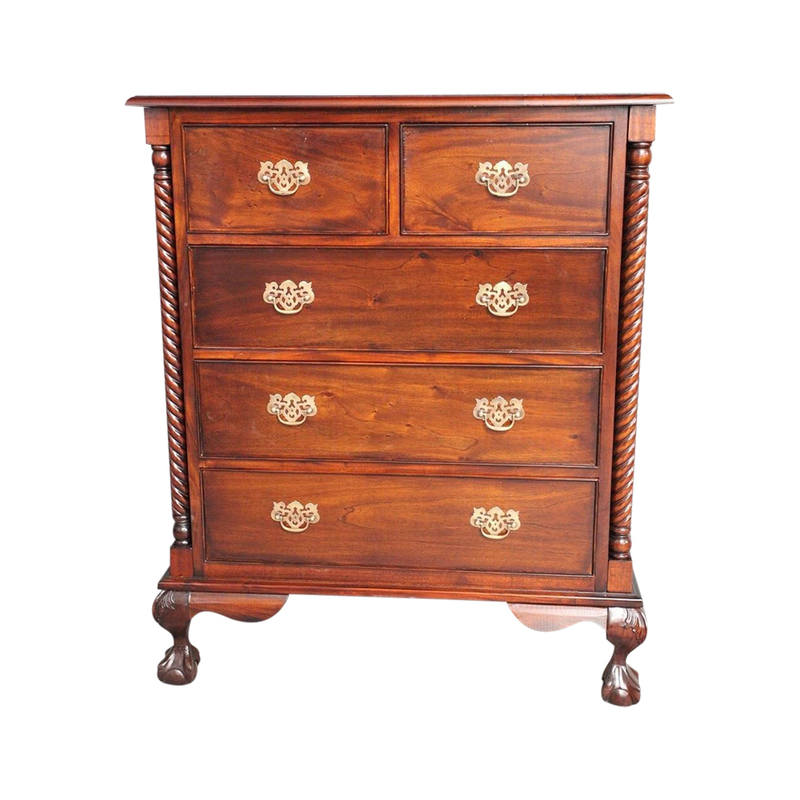 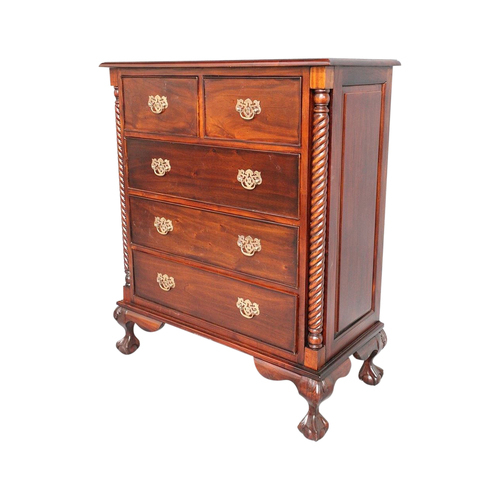 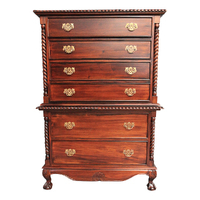 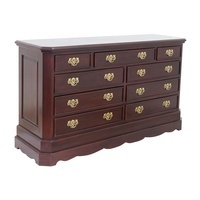 This beautiful Solid Wood Chippendale Chest of Drawers is the masterpiece that will add value to your bedroom. 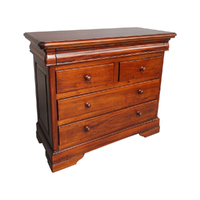 It comprise 3 large, 2 Small drawers. Made from Solid Mahogany Timber that will last forever.